Zero-Emission Mobility – Videos & Reviews. 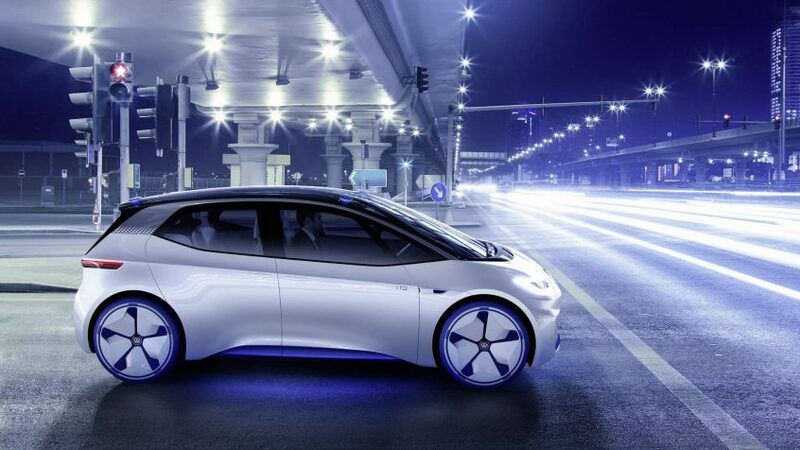 Volkswagen presents the concept car Volkswagen I.D. at the Paris Motor Show 2016. MobilityBlue Apple TV App now available!